The sewing fun continues! First up is a grouping of all of the blocks for Donna's quilt along. I finished number six and really like how it fits in with the rest of them. 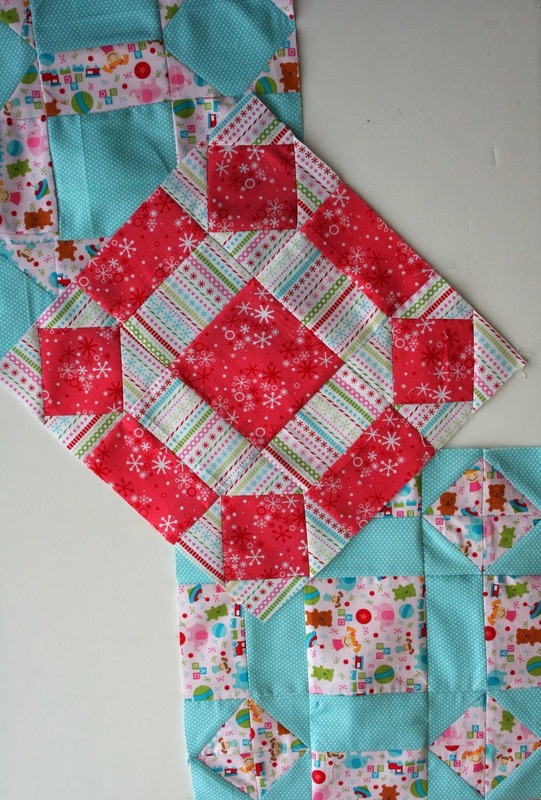 Three blocks are done for the Christmas quilt that Trish and I are each making. I love seeing how we each are using the same bundle of fabric to get different blocks. Trish is such a dear friend of mine that sewing together across all these miles is very special to me. 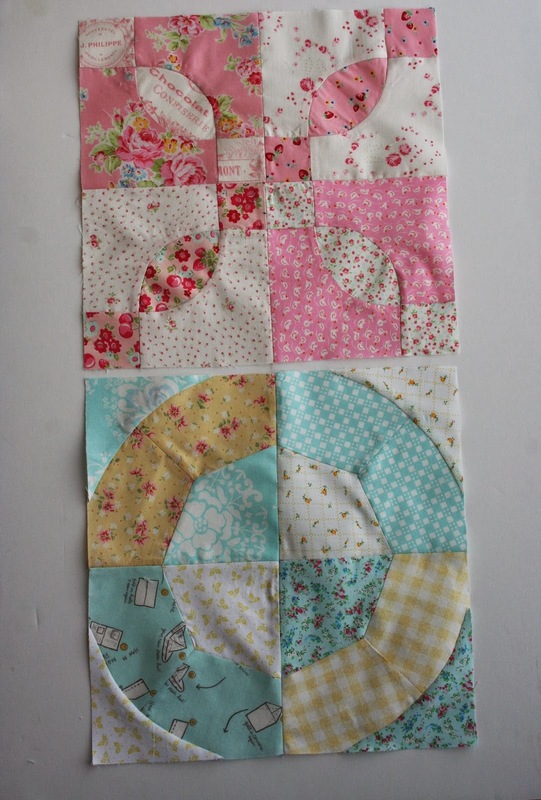 I decided to tackle my fear of templates and join in with Charise and her Vintage block quilt along. I am thrilled with how the first two turned out. 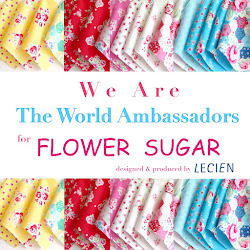 The pink one is called "Rose Dream" and required curved piecing and the yellow and aqua block is called "Night & Day" and required sewing Y seams. The rest of the group is way ahead of me but that's ok, I'll make it slowly so I don't make a bunch of mistakes. What are you working on today? 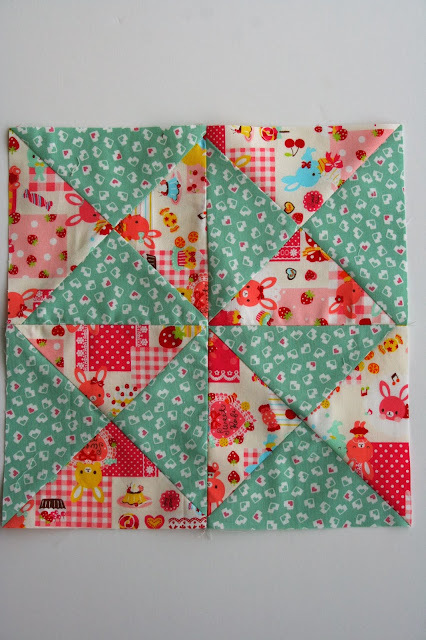 These blocks are all so lovely. I love the Christmas one with the striped background fabric. You handled it perfectly! 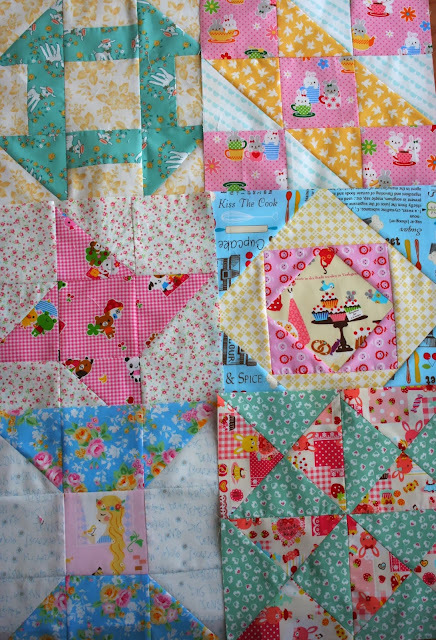 Love all of your blocks, the Vintage blocks are my favorites!! love all of your blocks, Renee! I want to make the vintage blocks too! I have some of them saved just have to make the time to sew them. Had to put away my fall table runner that I've been working on as I knew it wouldn't get done in time. Top priority is the Christmas stocking I'm making from a kit for grandchild #6.